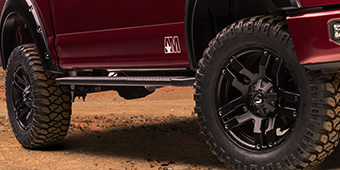 Even if your truck pounds out all sorts of power, it doesn't do any good if only a fraction makes it to the pavement. 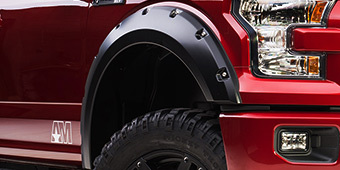 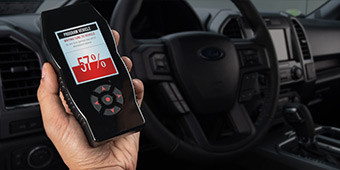 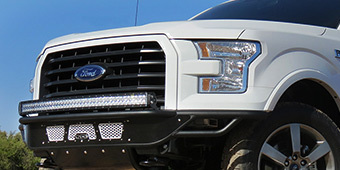 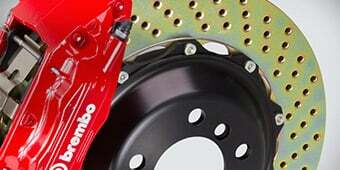 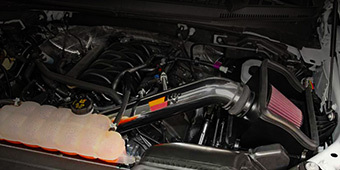 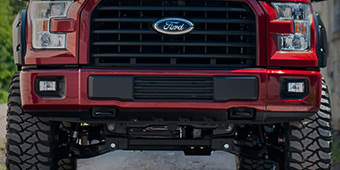 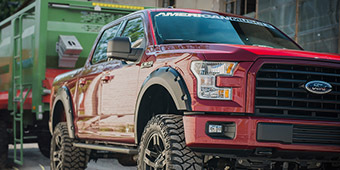 With 2015-2016 F-150 Differential Carriers boost traction, which in turn means more real-world performance. 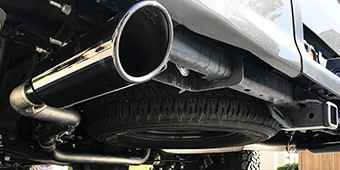 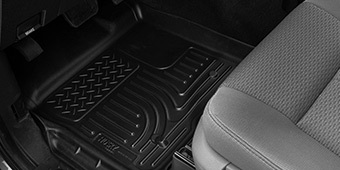 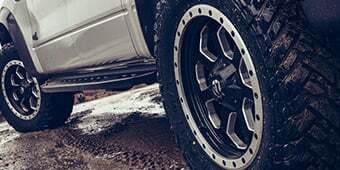 When the going gets rough and you're driving on particularly rough surfaces, an option like the Yukon Gear 9.75 inch Dura Grip Positraction really shines, yet it's not too aggressive for driving down well-paved streets.